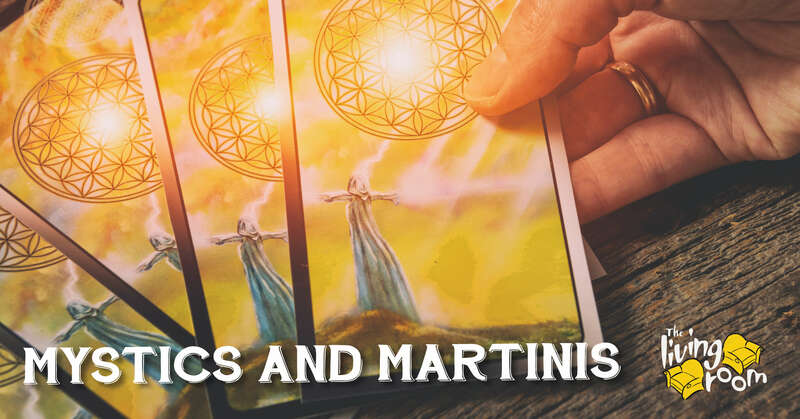 This August, The Living Room will be hosting Mystics & Martinis featuring psychics from Boston’s renowned Tremont Tearoom. Complimentary readings will be given from 7:00-9:00 PM, a perfect activity for before or after dinner. The Tremont Tearoom was established in 1936, making it one of the oldest psychic institutions in the country. Specific readings offered include tarot cards, astrology, and tea leaves. The event will take place on August 2nd, 9th, and 16th. For more information contact The Living Room by calling (617) 723-5101.